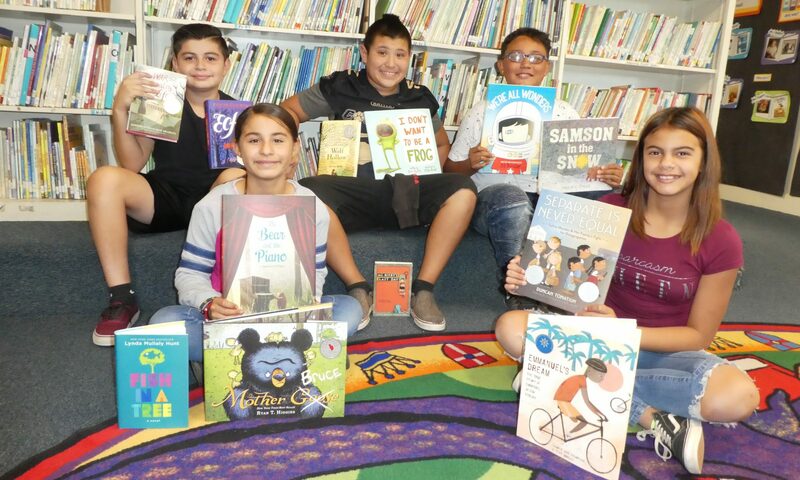 Through partnerships with local businesses, the La Mesa Spring Valley Educational Foundation funds programs that have a positive effect on the community. The generosity and interest of our partners makes this possible. The Foundation has a simple, but important, formula that makes sense. Our Foundation prides itself on being a stable, reliable, and consistent organization. All contributions go toward programs and services—and businesses like to know this. Dedicated teachers, administrators, parents, and business leaders make up the Foundation Board. Our 15-year partnership with La Mesa Rotary Club demonstrates our reliability and consistency. The Foundation encourages business partners to choose a program with which they have a close association or feel will make a positive effect in the community. We want businesses to know their contributions are important to students, educators, and families and importantly impact the community. Today’s students—our precious resource—are society’s future leaders and workforce.